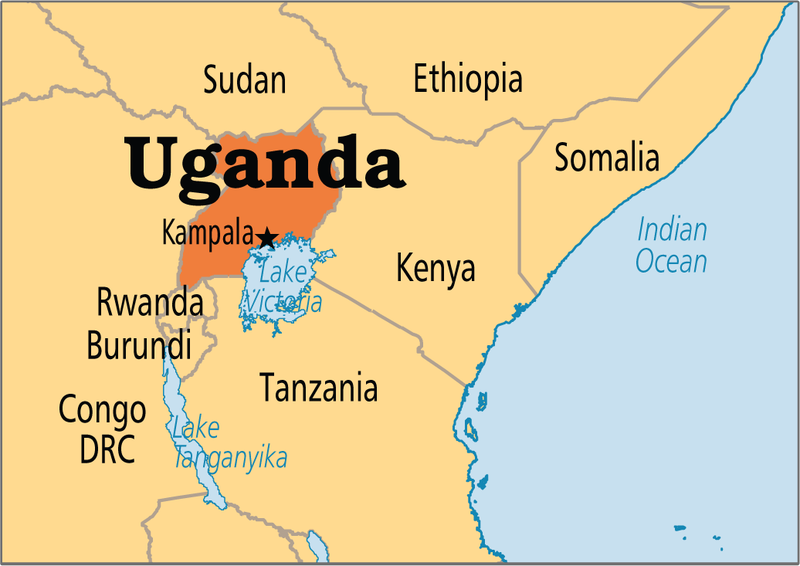 Uganda is known as “The Pearl of Africa" and is located in Eastern Africa and has a population of over 33 million. In 2012 the Chapel began its ministry in Uganda and is currently supporting three Church Planters. 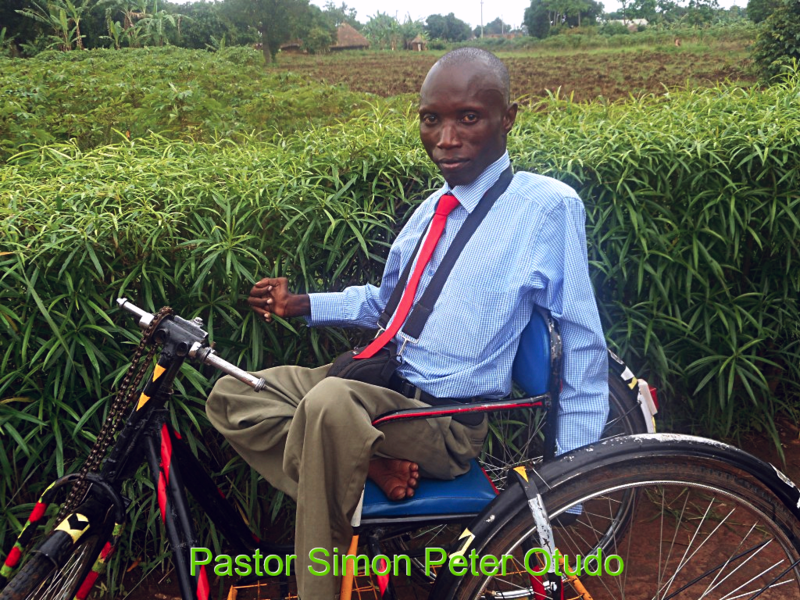 Pastor Simon Peter had polio when he was young and is confined to a wheelchair and uses a hand pedaled tricycle for transportation. He graduated from Jinja Seminary in 2007. In 2011 he began his church planting ministry and over the next four years planted four churches in Uganda. He is currently training six men for full time ministry in eastern Uganda as well as planting two new churches in Seroti and Iningo. 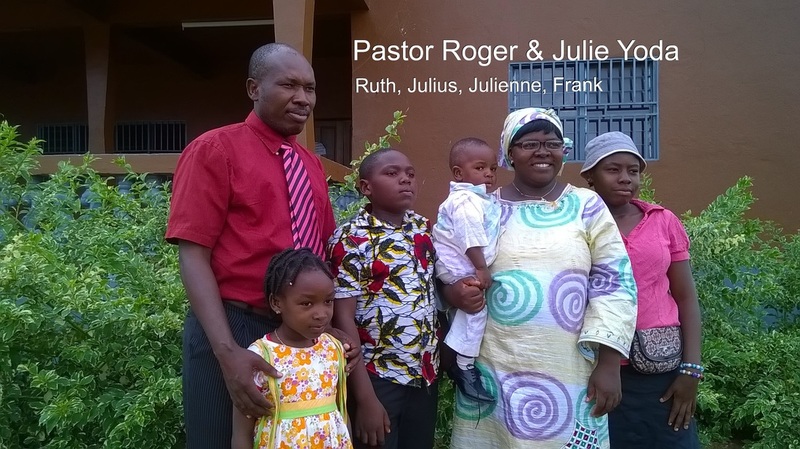 Pastor Roger is originally from Burkina Faso. He did his seminary training in Cameroon and after graduating from school he was instrumental in planting 11 churches in Cameroon. In 2015 he moved to Uganda where He is currently the coordinator for church planting in East Africa. He also is training men in the practorium for full time ministry. Pastor Stephen was raised in a pastor’s home and was involved in church planting and also was the director of a university outreach in Uganda. 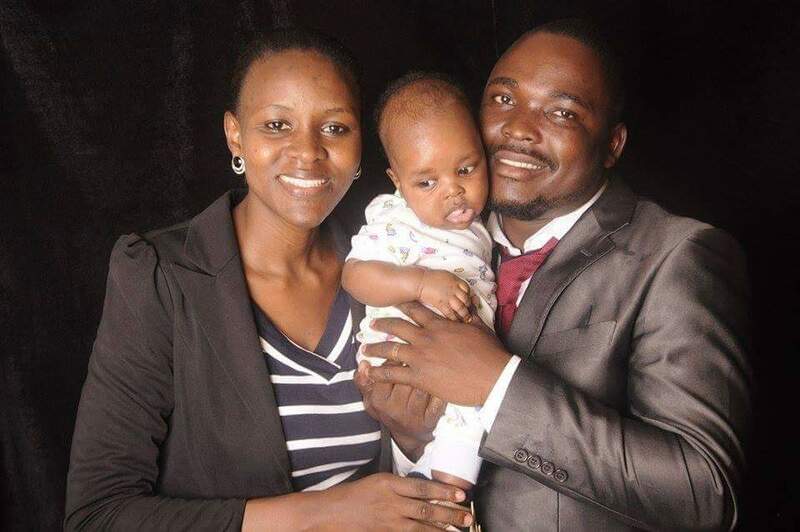 He joined the CGBCI in 2015 and began church planting in Kampala in 2016. What is going on in Uganda?